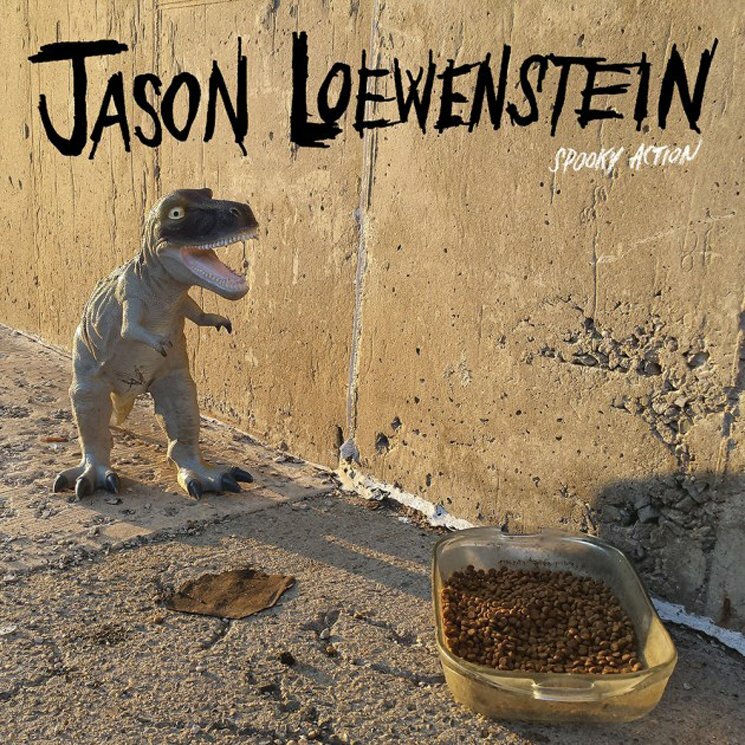 Sebadoh's Jason Loewenstein last delivered a solo album in 2002 with At Sixes and Sevens, but he's now detailed a follow-up LP 15 years on. Titled Spooky Action, Loewenstein's latest solo venture arrives on June 16 through Joyful Noise. Thirteen tracks in length, Spooky Action was recorded and produced by Loewenstein himself and is said to be "as solidly engaging as anything in Loewenstein's formative lineage." The first taste of the record arrives in the form of "Superstitious," which you can hear below via Brooklyn Vegan. "It had been a good long time since I had done any solo work," Loewenstein told the publication. "The reception of my tunes on the last Sebadoh record were so positive, it just got my juices flowing. Confronted with a long break from Sebadoh plans, I got to work in my studio." On "Superstitious," he told the site that the song "is just a rock and roll meditation on the depths of bargaining we do with ourselves to keep our sanity in an insane universe…With loud guitars and drums!!!" Read through the tracklist to hear "Superstitious" in the player below.